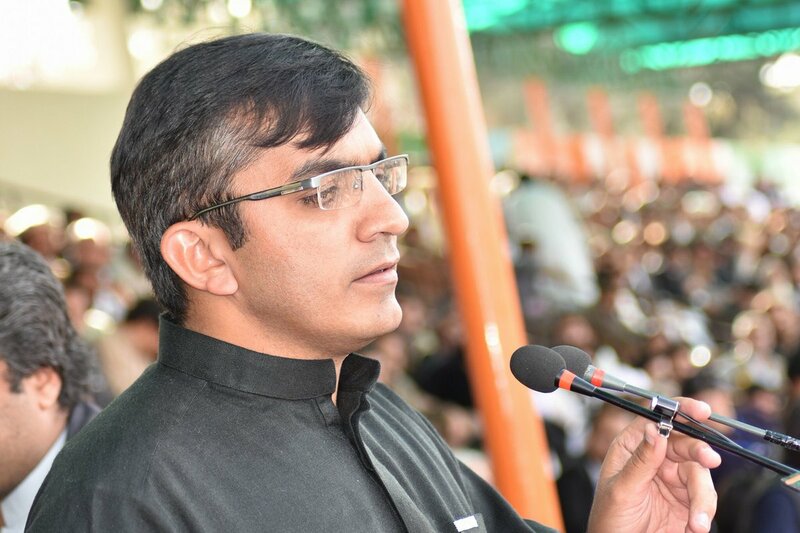 PESHAWAR: The Peshawar High Court (PHC) on Thursday allowed a writ petition of Pashtun Tahafuz Movement (PTM) leader Mohsin Dawar and allowed him entry into the North Waziristan Agency (NWA) after his entry was barred by the deputy commissioner on June 7. The PTM leader, who is also a lawyer by profession, challenged the deputy commissioner’s order under Article 199 of the constitution. The petition was filed by Advocate Latif Afridi before PHC Justice Waqar Ahmad Seth on behalf of Dawar. The judge after, listening to the arguments in favour and against of the petition, nullified the decision of the deputy commissioner and allowed Dawars entry in the agency. This is the first petition entertained by the PHC ever since the merger of former Federally Administrative Tribal Areas (FATA) in Khyber Pakhtunkhwa (KP). Dawar belongs to Danday Darpakhel and was expelled from North Waziristan on June 7 on the orders of NWA deputy commissioner. Mohsin was in Miranshah and Mirali on June 6 when he was leading a rally to file his nomination papers for the upcoming general elections. During his stay, Dawar also participated in the sit-in protest against frequent target killings in Mirali. On conclusion of the rally, security forces in a crackdown baton-charged the protesters and dispersed them. Subsequently, several arrests were also made.